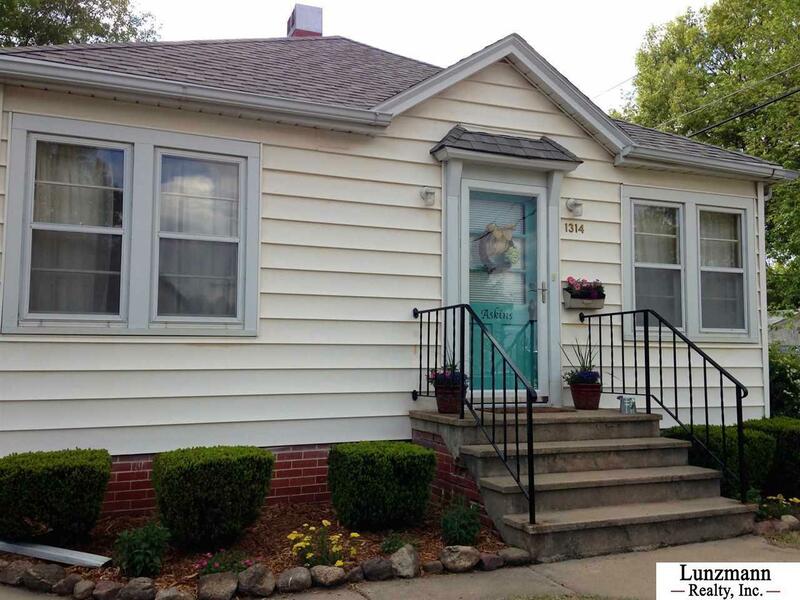 Neat & clean 2 BR, 1.5 Bath, updated kitchen & bathrooms.Linen closet. Good size living room, formal dining. Full basement offers laundry area, half bath & abundant storage. Rents for $650/month, $650 Deposit, No smoking, No pets permitted. Must have acceptable references prior to showing. Minimum 1 year lease. Tenant responsible for utilities. 24 hours notice required. Listed by Lunzmann Realty. Listing provided courtesy of Lunzmann Realty Inc.